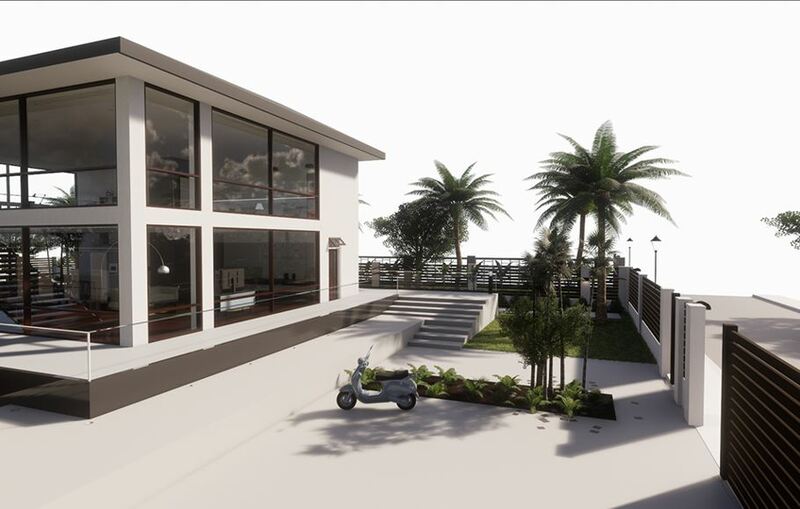 Enscape 2.2 now available for SketchUp! 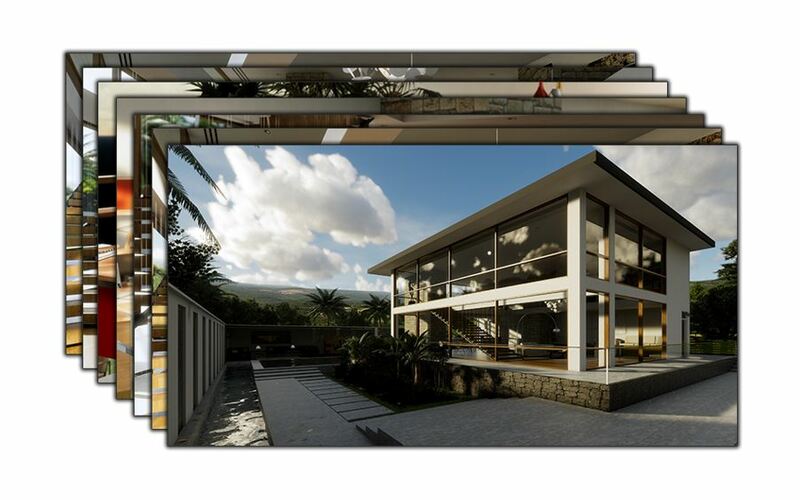 Enscape™ is a virtual reality (VR) and real-time rendering plugin for SketchUp. 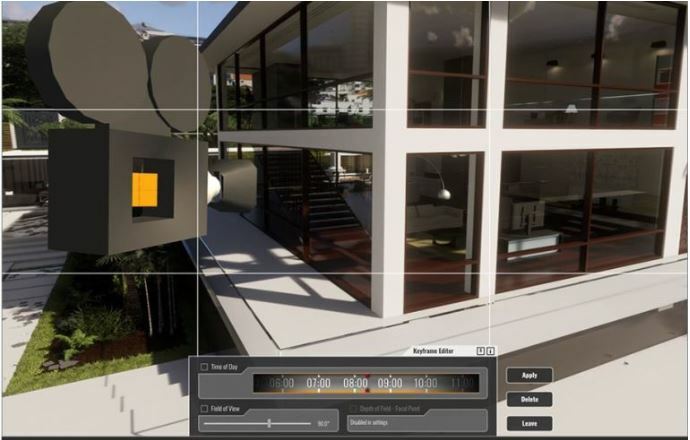 With just one click, you can start Enscape and within seconds walk through your fully rendered project – no uploading to cloud or exporting to other programs required. That’s pretty neat. With the recent release of Version 2.2, we take a look at some of the nifty brand new features that will significantly streamline your workflow. This camera tool swiftly allows you to add keyframes, change settings such as ‘depth of field’, ‘field of view’ or ‘daytime’ for each keyframe. 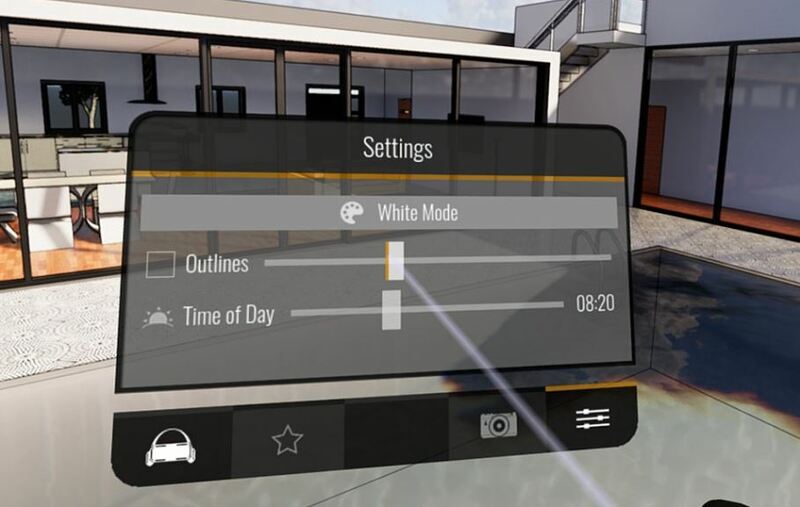 Using this tool you can change the daytime, activate the ‘white mode’ and ‘outlines’ all while in VR. Now Oculus Rift, HTC Vive and Windows Mixed Reality are fully supported. The material editor allows you to specify PBR material parameters like albedo, normal maps and roughness. For post-processing your images that were created with Enscape, you can now export a ‘depth’ and a ‘material ID’ image. By using the white background option, you are able to make changes to the background without changing the skybox scene lighting and reflections. With just one click, you can export all of your favourite views and compare different stages of the project. As well as these fantastic new features, there are a host of other improvements. 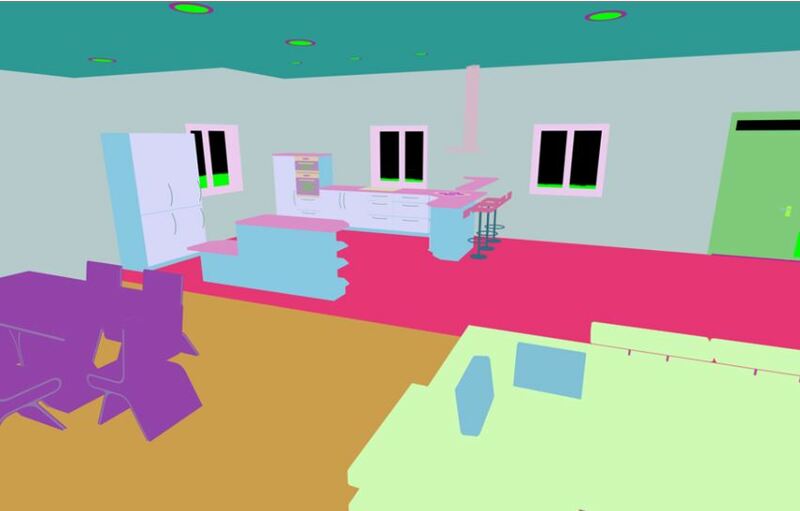 A slider has been added to control all light sources at once, allowing a faster calibration of your scene brightness. The last release saw new sound options for video export introduced – now you can include sounds in exported videos. Both lighting and image quality has been improved, along with many new parameters like Vignetting or variable Chromatic Aberrations. These headsets offer inside-out tracking – meaning you’re not restricted to one tracking area. Any questions? Please email us at sales@elmtec.co.uk and we’ll be happy to help!